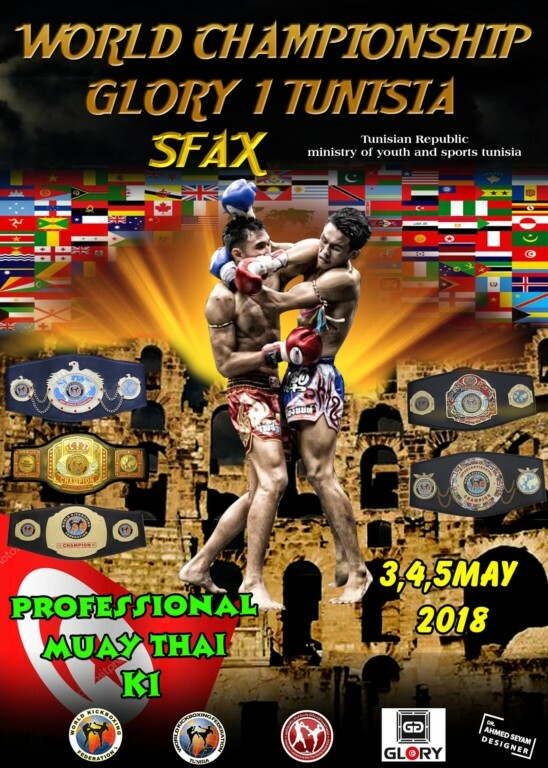 WKF AFRIKA continental office and WKF middle east director Mr. Mohamed DESSOUKI confirm the next huge international event in Thai boxing in Tunisia. This event is in the City Sfax in the South of Tunisia. full information is here ! 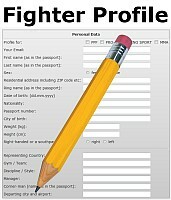 For further requests like entry Visa, Hotel booking and Airport transfers contact Mr. Achraf AYADI by MAIL or face book. Mr. Bouzid MOSBAHI is the Muay Thai official in Tunisia. He was previously a member of the Tunisian Confederation for several years, and is an excellent category instructor in all combat styles. The web site of WKF TUNISIA is here, if you want to contact Mr. Mosbahi for this event send him just a mail. This entry was posted on Saturday, March 31st, 2018 at 11:00 am	and is filed under Uncategorised. You can follow any responses to this entry through the RSS 2.0 feed. Both comments and pings are currently closed.